Why are Rent A Loo a great company to work with? We care about you and your customers and we care about the quality of the experience we deliver. We also understand that a good or poor experience, when using our range of amenities, reflects either a negative or positive light on you and your company or organisation. 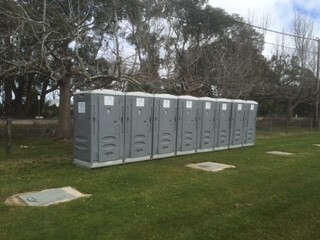 So Rent A Loo offer a range of portable dunny attendant services. 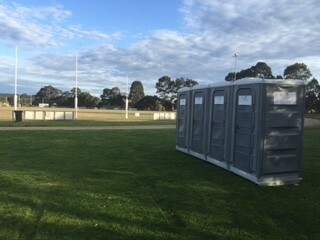 Dependent on the number of people using your portable toilets, we can work out how often they need cleaning – this could include an onsite attendant, who will be tasked with keeping your portable toilets in pristine condition. Everyone prefers to use a clean well appointed loo but unfortunately people generally don’t look after what they see as public amenities, as well as they do their own facilities. So they want it clean going in, but don’t mind leaving a mess going out. Well our Portable toilet attendant service is just right for the job if you want to impress your customers, or keep your staff happy. Black Tie Service for your Red Carpet Events. When you need to impress, Rent A Bathroom can provide you with an onsite Amenities Attendant. 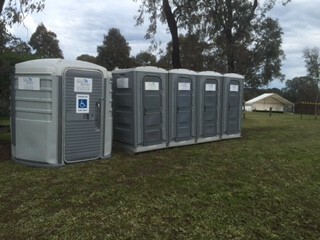 Ensure your mobile toilets and portable toilets are clean and well presented at all times. Ensure toiletries, soaps, toilet paper and other items are fully stocked and clean during your event. Ensure prompt response to any disruption to normal operation and quickly rectify any issue found. Ensure your event and hire experience is as pleasant and worry free as possible. Contact Rent A Loo today to ask us how our Amenities Assistant Service will help to make your event even more impressive. 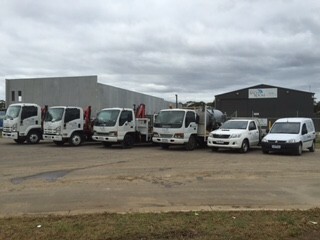 Servicing all Melbourne suburbs, Mornington Peninsula, South Gippsland & Bendigo.